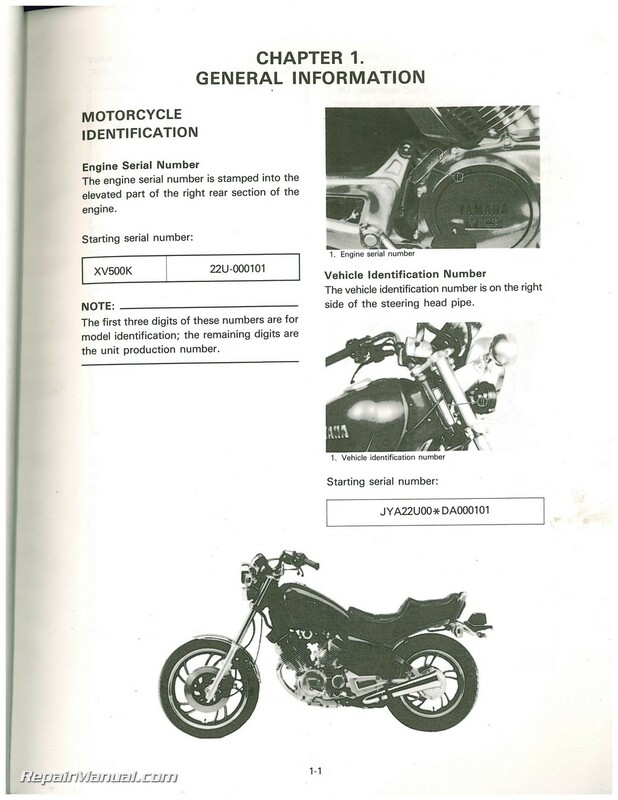 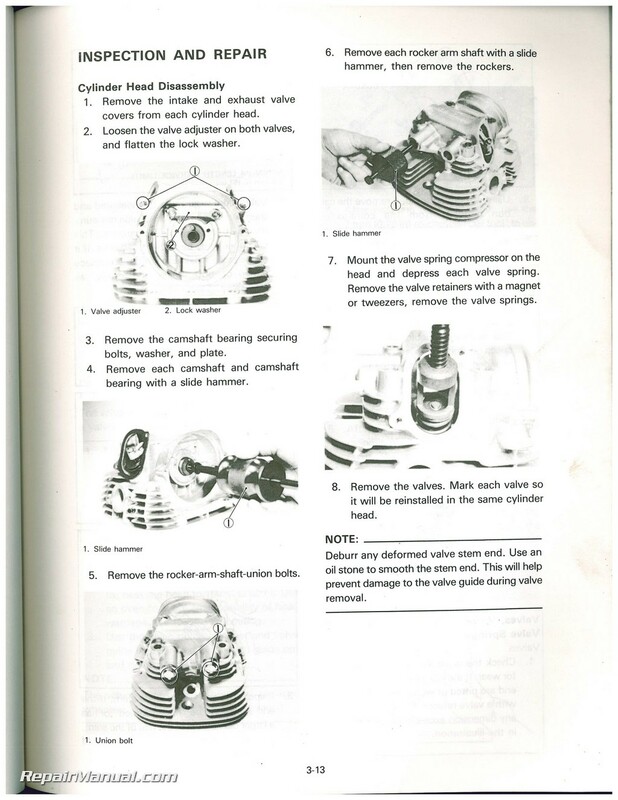 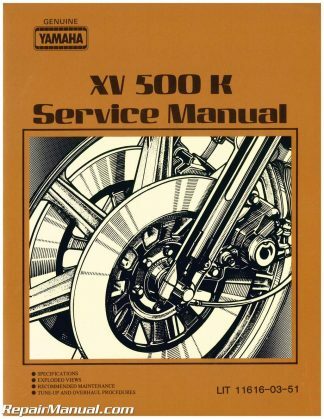 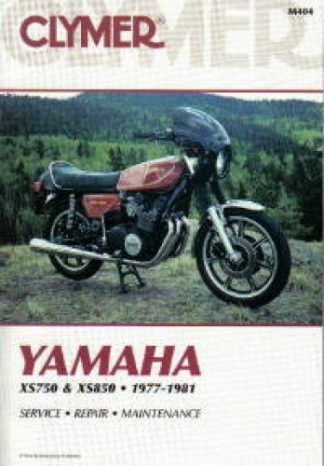 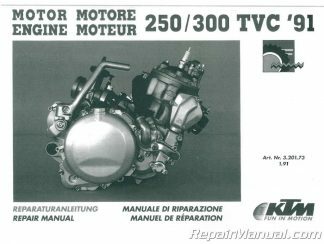 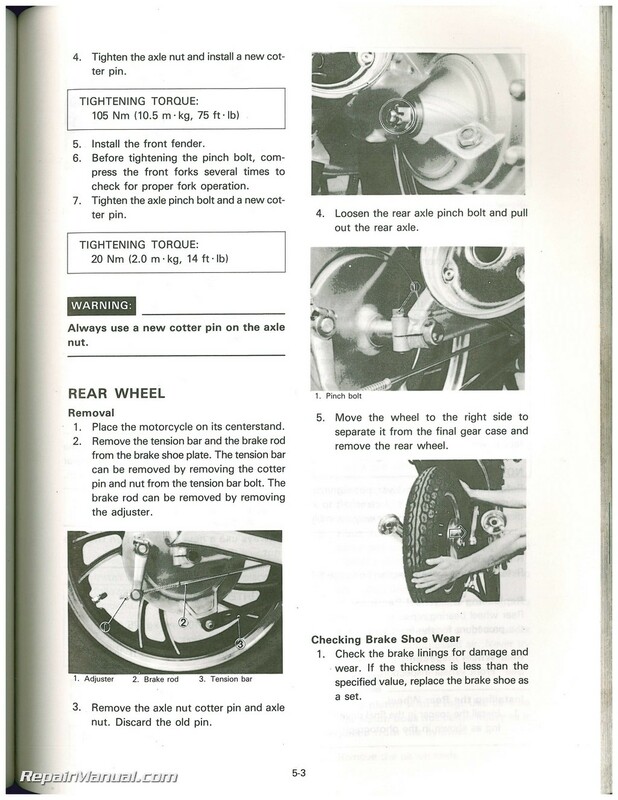 This 1983 Yamaha XV500K Virago Service Manual is a reproduction of the original out of print 1983 Yamaha XV500K Virago Motorcycle Service Manual. 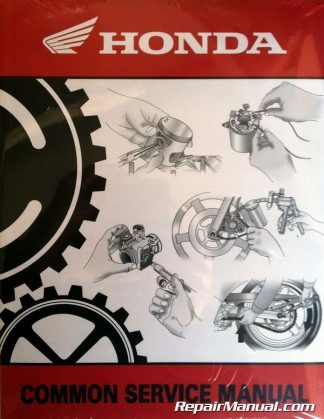 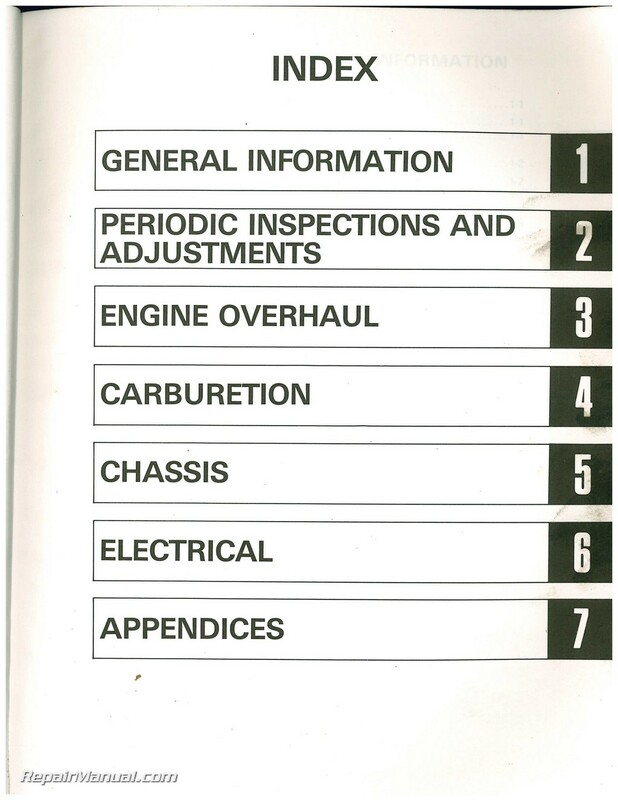 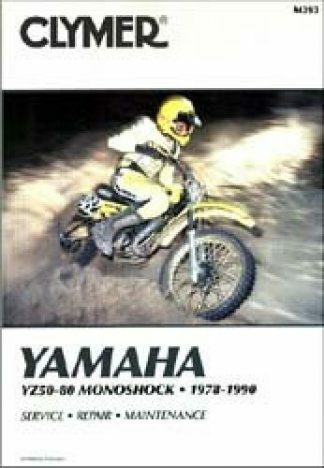 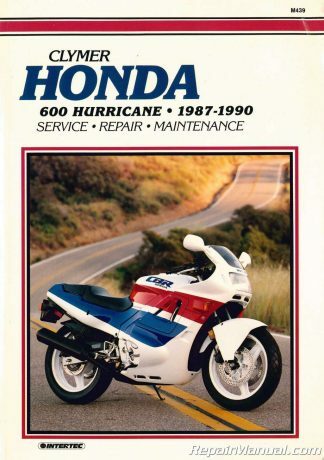 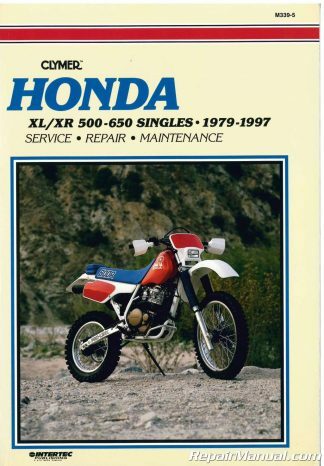 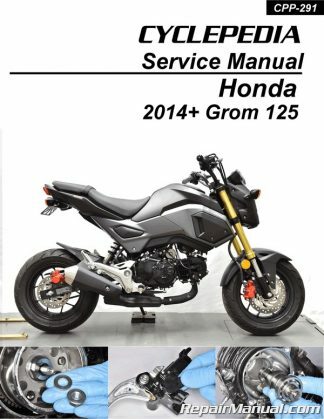 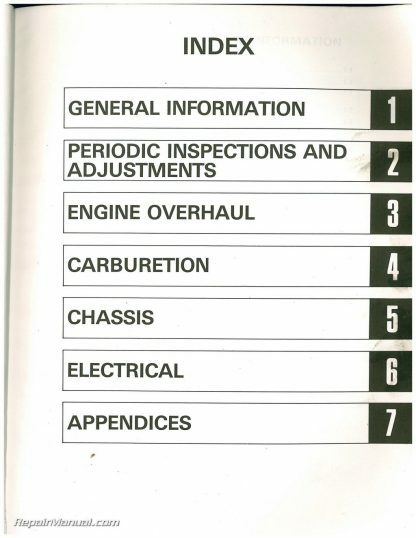 It provides detailed service information, step-by-step repair instruction and maintenance specifications for 1983 Yamaha XV500K Virago motorcycles. 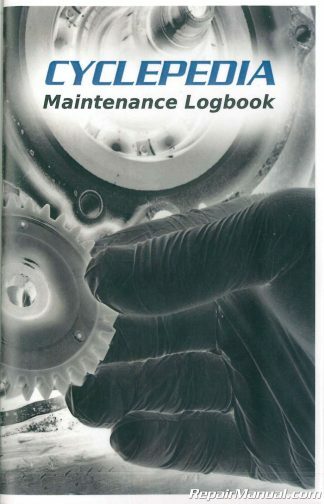 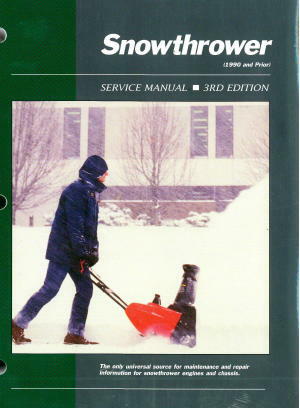 This book has a color cover as shown and is bound together using a sturdy lay-flat binding so you can put it down on your workbench and it will stay open to the page you need.